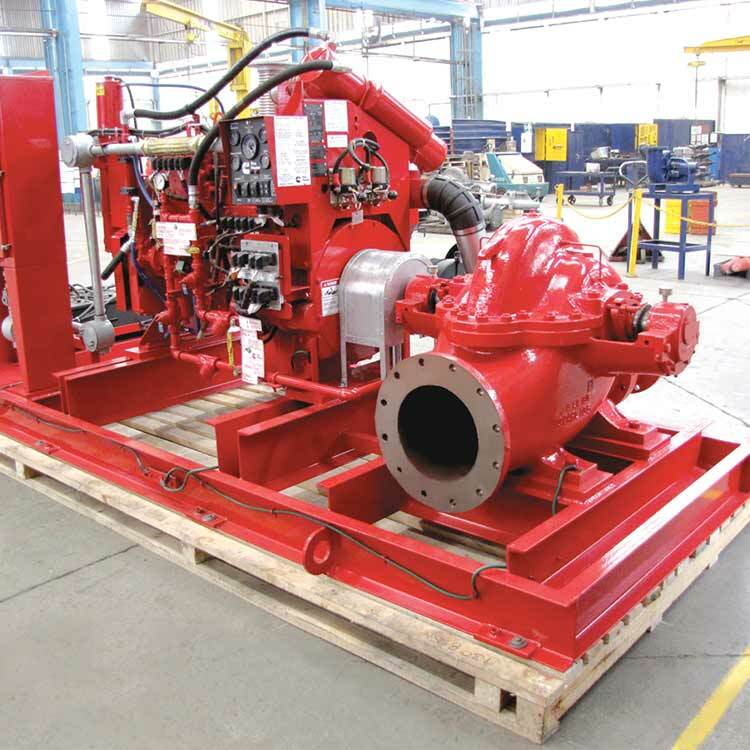 Peerless Provides Pumping Solutions to the Global Commercial / Fire Market. Firefighting pumps have different specifications that are used in other fields. MEP WORK provides you with one of the most common fire pump labels; it's Peerles.